A two-time All-American selection by Parade Magazine and Street & Smith, Kyra has been recognized as one of the best high school players to come out of Kentucky. She led her Oldham County team to two KHSAA regional titles and a semi-final appearance in the 1993 KHSAA Sweet Sixteen tournament. 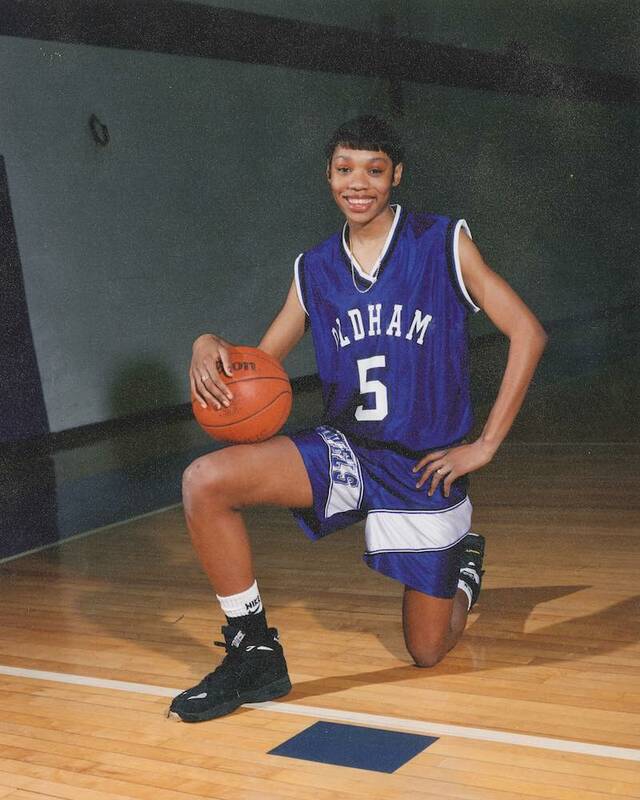 Kyra scored 3,000 points, garnered 1700 rebounds, had 449 assists while stealing the ball 516 times over a stellar career. An all-around athlete, Kyra also saw success in cross country and track and field where she was a state champion in the 400 meter dash as a junior.